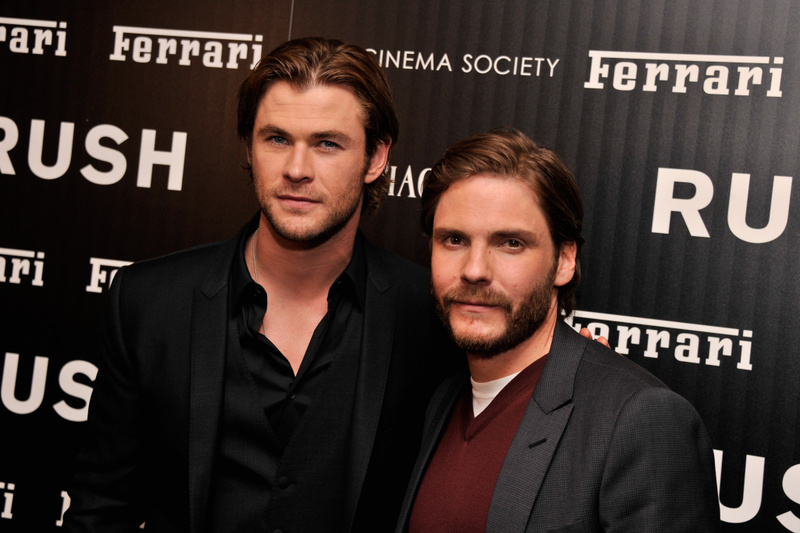 Actors Chris Hemsworth and Daniel Brühl attend the Ferrari and The Cinema Society Screening of "Rush" at Chelsea Clearview Cinemas on September 18, 2013 in New York City. 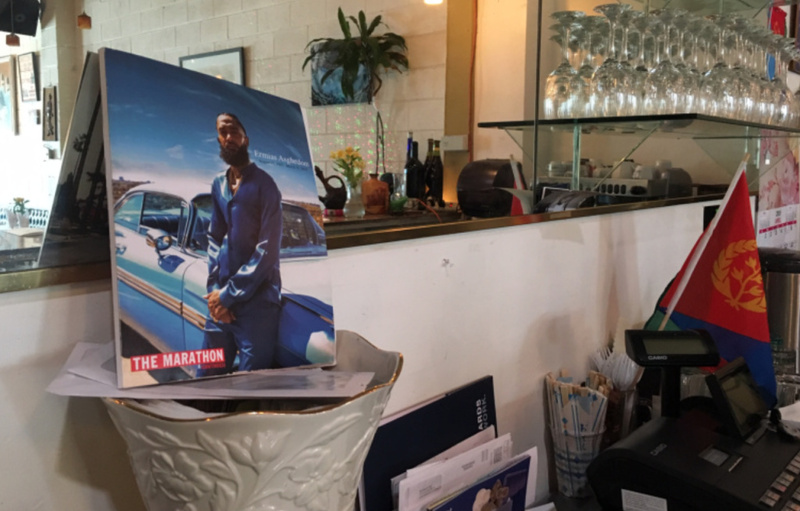 Larry is joined by KPCC critics Claudia Puig and Wade Major to review this week’s releases including Enough Said, Prisoners, Rush and more! TGI-FilmWeek!